Having toured their unique brand of rock music with the likes of Deep Purple, Joe Bonamassa, John Butler Trio and Status Quo, the fabulous three-piece WILLE AND THE BANDITS now release their first nationally distributed album: ‘Grow’ on October 14th 2013. WATB are renowned for creating an astonishingly huge sound, incorporating eclectic grooves from world music to heavy rock. Using unusual combinations of instrumentation such as tongue drum, djembe, lap steel guitar and double bass, they push the boundaries of what is expected of a modern three piece. 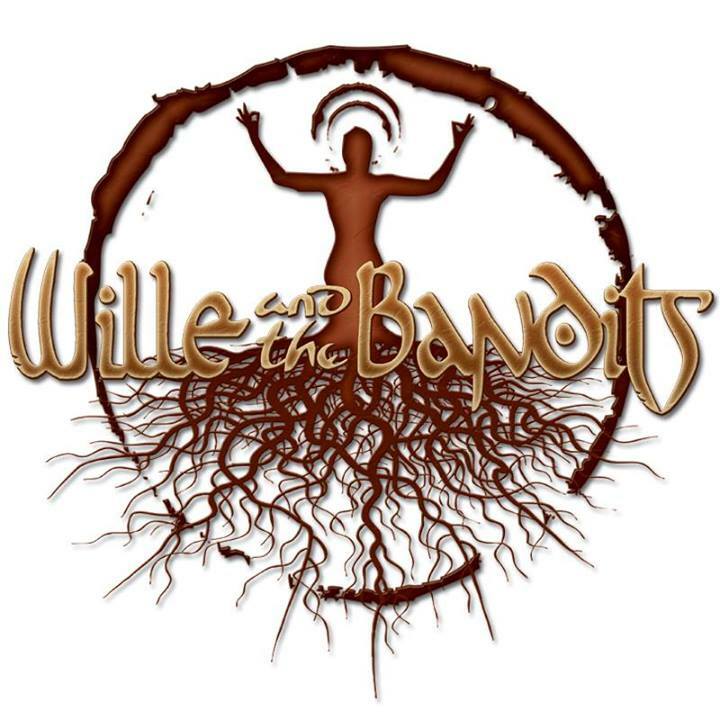 Although difficult to pigeonhole, Wille and the Bandits are taking ‘rock’ music to new places. They have a unique take on songwriting that’s fresh, but at the same time laced with nostalgia. Their success has been built on successfully engaging three generations of fans who seem captivated by the exquisite musicianship & soulful song writing which flows effortlessly throughout their performances. WATB have clearly decided — amongst themselves — that they have ‘Got To Do Better’ and so the album slides itself off with this number. It’s a raspy rhythmic rattle down a stony track. A fervently jangled guitar adds a torch of heat to the fevered milieu so you can almost feel the sweat running down your spine. And, after a long wallow of wah -wah, the “How long…” chorus splendidly bursts forth like a long lost friend in a disconcerting crowd. The slide guitar is oily and languid — soon you become spattered by fatty splashes. The most soothing guitar utterances ooze into the gaps left by percussion. This is an enjoyable romp. ‘Gypsy Woman’ follows in that noble tradition set down by Uriah Heep in their “Gypsy” single from “…Very ‘Eavy …Very ‘Umble” (1970). Yes, it’s a hymn (of sorts) to the enigmatic mystery of a Gypsy Queen. This is bluesey number with a cloppy rhythm. You can even almost hear that famous Mick Box chip-chop riff if you concentrate. The “Rough diamond” lyric stumbles along — as if Rastafarian-locked Willie threw back one too many tequilas the night before. Yes, this has more than a whiff of nostalgia to it. And, yes, you can almost hear the song yellowing on the bough. But why shouldn’t you enjoy it? ‘Try To Be Yourself’ has a soft patina of whispering sounds and a groaning vocal that moans like an ogre tangled in a trap. 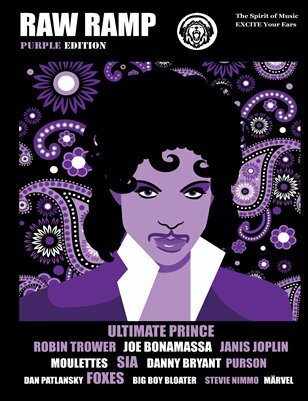 ‘Under The Groove’ is a sparkling fresh roots number. It sways and glows like willow branches on a Natchez river bank. ‘Butterfly For A Day’ is discrete and acoustically motivated. The deep voice gurgles like a drain. And ‘Still Go Marching In’ is carefully crafted and a finger-picked slow mover. In fact it feels like a dusty road song. A song to hang your hat on. A slow sipper. Then an astonishing new pace is introduced with ‘Why Do You Do It’ — it has a sincerely heated reggae beat and is a jangle of molasses and dark spirits rising. And it kinda reminded us of early Santana. ‘Son Of The Gun’ is amazing. It’s a slice of blues-heavy fever left unperturbed. The mercury salts rise dangerously and it’s a greaser’s dream. ‘Forgiveness’ is more remarkable still. A haunted cello greets us. Then this dies slowly, like a wounded swan. The sounds sink neck deep into some oily depths below. The vocal matches the rat-a-tat beats, as they crackle like embers on a funeral pyre . This is a significant number. Memorable and spirited. Grow is enjoyable and surprising. You won’t regret giving this a spin.